We’re delighted to announce the appointment of three senior leaders to key roles. Steve, Bevan and Deborah are all based at our new Parnell office. A chartered civil engineer with over 30 years’ international experience, Steve recently joined us after a short stint in Tanzania, where he was country manager for a multinational company with responsibility for managing conservation, water, port and rail projects. 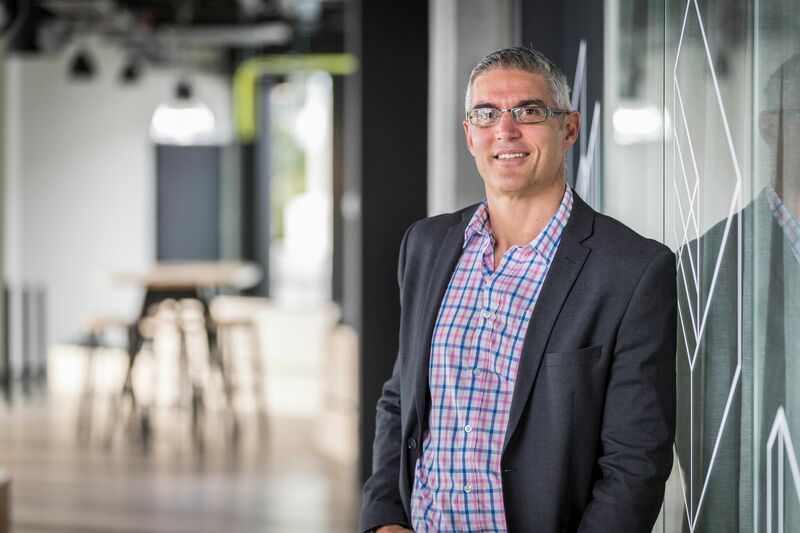 Previously, Steve held key management roles in both the water and transportation sectors, heading large teams for international companies in New Zealand since 2005. Steve is responsible for three teams with expertise across the entire water cycle, including the Infrastructure, Water and Wastewater, and Water Resources teams. You can contact Steve directly on +64 9 212 6509. With 20 years’ experience as a civil and structural engineer, Bevan has worked for large infrastructure asset owners, engineering design consultants and construction contractors, heading up business units and multi-disciplined engineering teams across many different fields of engineering and infrastructure. 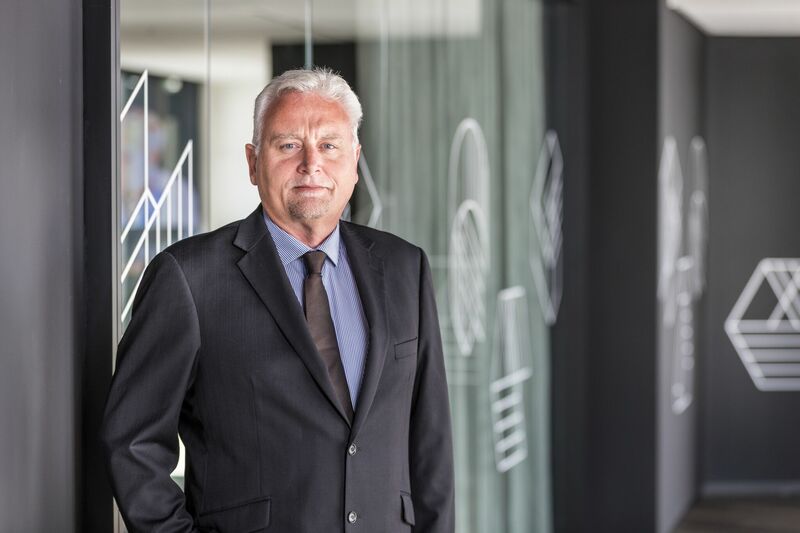 His track record includes some of our key clients including Auckland International Airport and Housing New Zealand. Most recently, Bevan was project manager of stage one of the new domestic terminal at Auckland Airport. Bevan leads our specialist engineers in the company’s Auckland Building and Structures team. Contact Bevan on +64 9 917 5011. 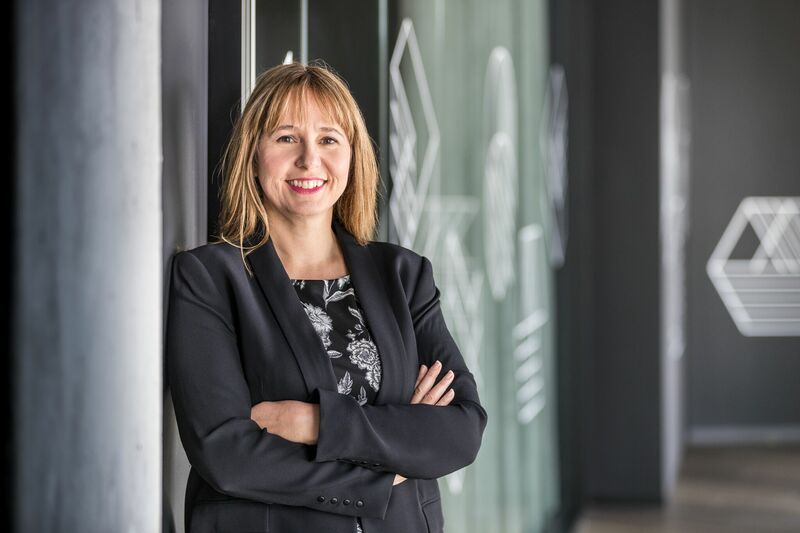 A highly qualified scientist, Deborah brings strategic management, operational, technical and client experience gained over 24 years working with private and public sectors, in New Zealand, Australia, Pacific Islands and the United Kingdom. Her strong background in the water sector includes working for Watercare in senior management roles in water operations and water planning. Deborah joins us from Queenstown Lakes District Council, where she was the Manager, Strategy & Performance. Deborah can be contacted on +64 9 212 6589.